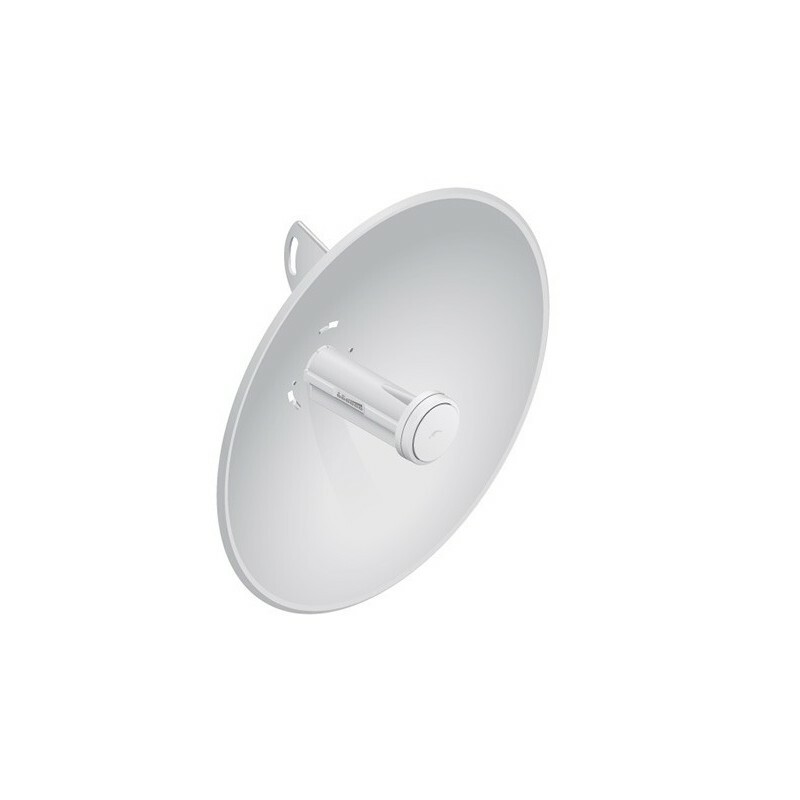 Incorporating a dish reflector design with advanced technology, the PowerBeam™is the latest generation of Ubiquiti NetworksairMAXCPE for customer locations. • Versatile mounting The NanoBeam can be mounted in almost any position needed for line of sight. • Aesthetics The NanoBeam is small enough to blend discreetly into the background at a customer's location. • Dish and brackets Made of galvanized steel that is powder‑coated for superior corrosion resistance. 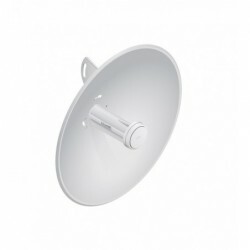 Redesigned pole bracket for the 400 mm dish and fender washers for the 300 mm dish prevent paint from being removed from the metal brackets for improved corrosion resistance.